San Diegans looking to find a home to rent, and out-of-towners trying to move to San Diego, face a steep road. On top of low vacancy rates, a new analysis suggests about 5 percent of the homes in the region are off limits as housing because they’re used instead as vacation homes or second homes, Lisa Halverstadt reports. The 57,000 homes identified by SANDAG as vacation or second homes is almost twice the number of new homes permitted over the last three years. The new numbers come as part of SANDAG’s effort to study the region’s long-term housing needs, and the agency has warned leaders around the county that we’ll be far short of the number of homes we need by 2050 even if each city builds every last home in its plans. 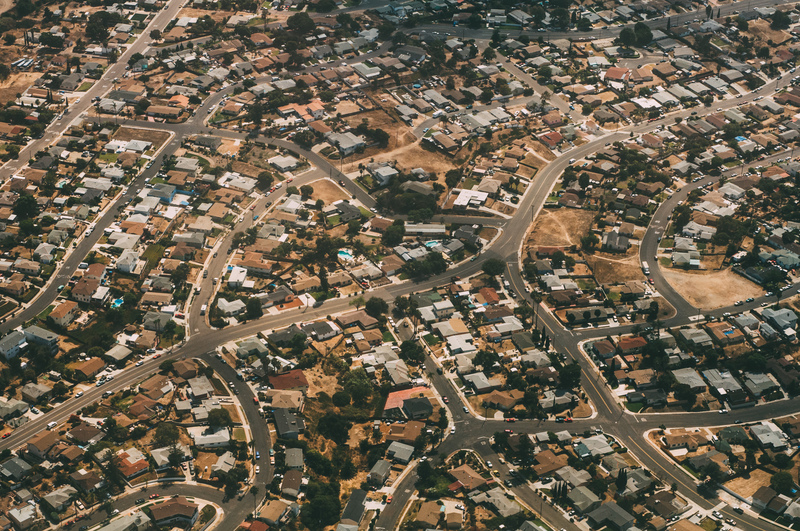 SANDAG’s effort is happening alongside a statewide conversation about how to accommodate new housing. One controversial bill, SB 827, would knock down local barriers to building dense housing near transit. That’s certainly been a struggle in San Diego (hi, Bay Park!) but as KPBS’s Andrew Bowen has pointed out, the bill would impact some urban areas locally, but rules in large swaths of the county would go unchanged. There have been some troubling stories recently about violence at Lincoln High, including accounts from educators who say they’ve been assaulted and new details about a 2016 sexual assault case. Two people involved in those stories – a former Lincoln vice principal and the mother of a boy who was assaulted – met with Education Secretary Betsy DeVos Wednesday to discuss school discipline issues. DeVos is considering pulling an Obama-era directive that urged schools to focus on restorative justice – practices that aim to address why students act out, instead of just suspending them. Critics of those policies say they can make schools more violent and let some incidents go unpunished. But a San Diego County Office of Education official recently made an important distinction that appears to have been lost in the discussion: Restorative justice only works if it has a district and school’s full buy-in and is given funding and training. That’s not always happening. The United Food and Commercial Workers Local 135 nearly quadrupled the amount it normally spends on legal bills following lawsuits accusing the group’s president, Mickey Kasparian, of sexual abuse and harassment, the Union-Tribune reports. That spike coincided with a big drop in what the union spent negotiating on behalf of its members, and boosting political causes and candidates. Drama involving Kasparian has rocked the local labor community for more than a year now. After the explosive lawsuits dropped, the National AFL-CIO ousted leaders from the group Kasparian led at the time, the San Diego Imperial-Counties Labor Council. Kasparian formed a new labor umbrella group, the San Diego Working Families Council. The union that represents county workers recently left that group over an endorsement dispute that also ties back to Kasparian. Business owners in City Heights and Talmadge tell KPBS they are happy to see a cheap and healthy transportation option that brings customers to their neighborhoods. That’s a slightly different reaction than businesses in Little Italy. This week’s North County Report casts some shade on Oceanside officials’ claims that an ordinance creating pot regulations was “a rushed job.” The City Council agreed to allow some medical marijuana activities last week. Also in the roundup: inewsource’s report on how magnet schools in Vista are contributing to racial isolation. The number of Syrian refugees coming to San Diego has plummeted in the last year, KPBS’s Taryn Mento noted on Twitter. The Union-Tribune looked into some of the social services plans proposed by Omar Passons, who’s running for county supervisor.